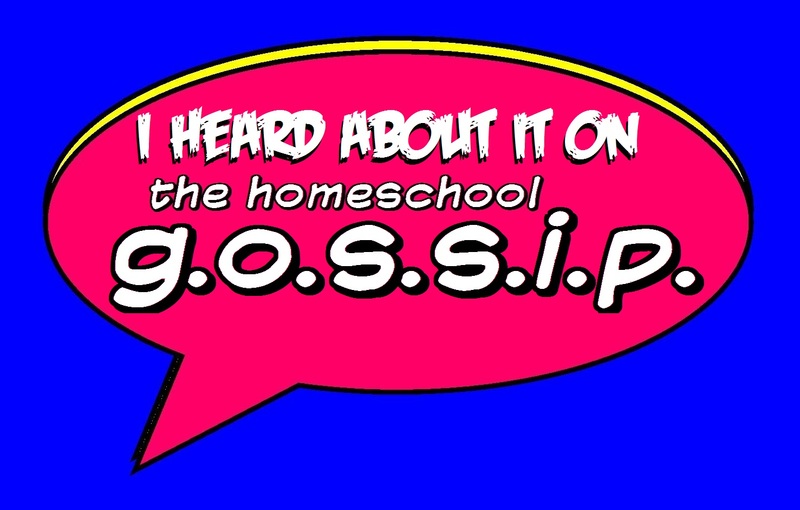 The Homeschool Gossip: FREE Institute for Excellence in Writing (IEW) Writing Tools Lite App! This an amazing free resource! Charts for the nine IEW structural models. Lists chock-full of interesting word choices to improve your writing and vary your sentence structure-the mark of a sophisticated writer. Instantly improve your writing! Brought to you by the Institute for Excellence in Writing (IEW), this free app includes charts and lists to help you write organized and stylish papers. Based on the nine structural models and the many stylistic techniques presented in the Teaching Writing: Structure & Style program (http://IEW.com/TWSS-D), this application gives you tools to organize your writing, whether you are writing short stories, reports, essays, or book reports. 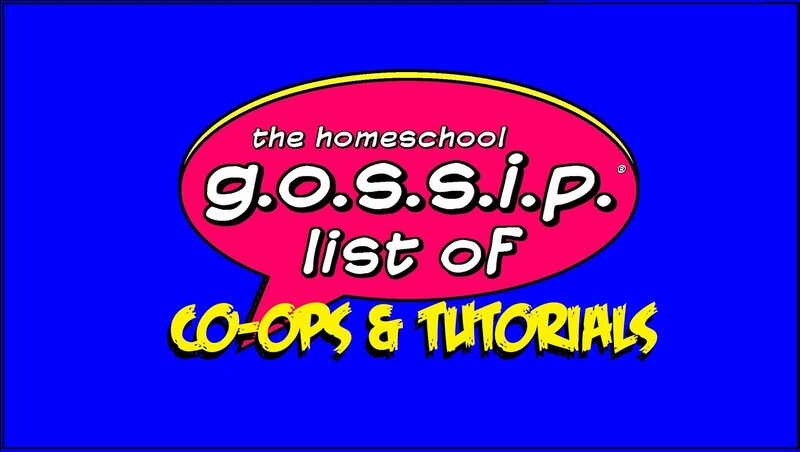 Also includes lists chock-full of interesting word choices to improve your writing and vary your sentence structure—the mark of a sophisticatHomeschooling FAQs & Free Resourcesed writer. 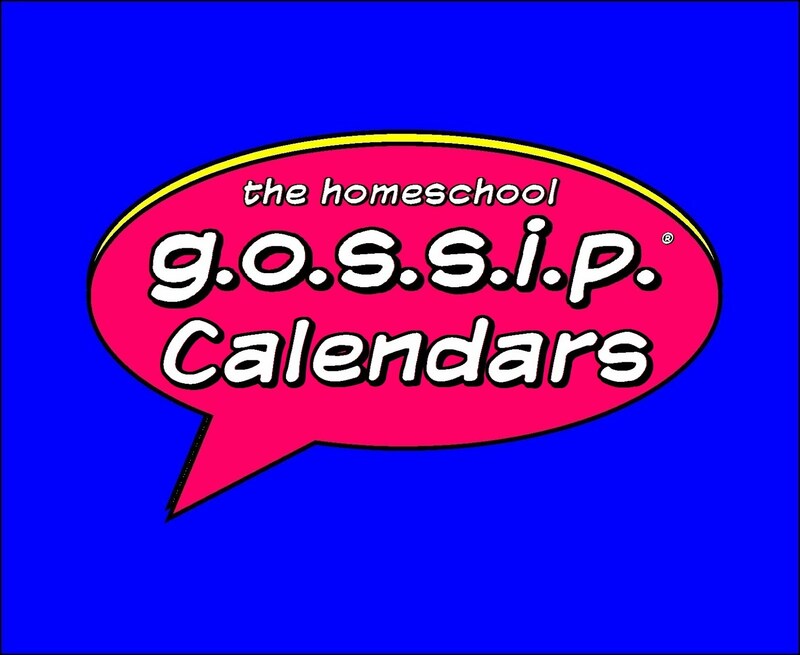 Perfect for the homeschooling student and the classroom teacher. 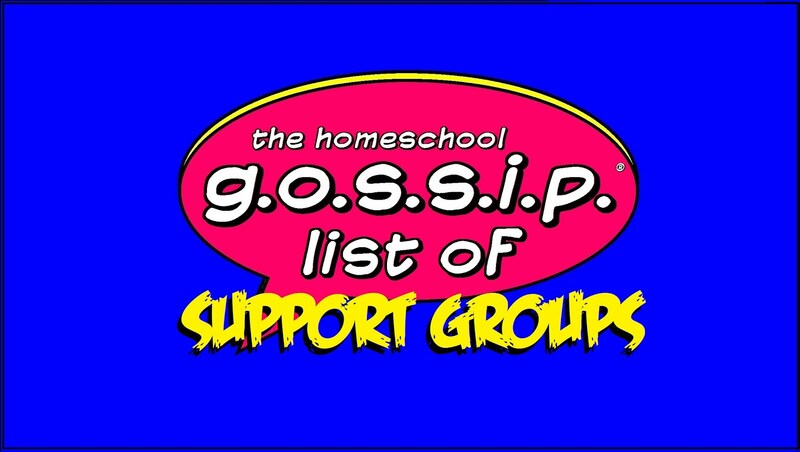 For more free resources visit The Homeschool Gossip's Homeschooling FAQs & Free Resources page.